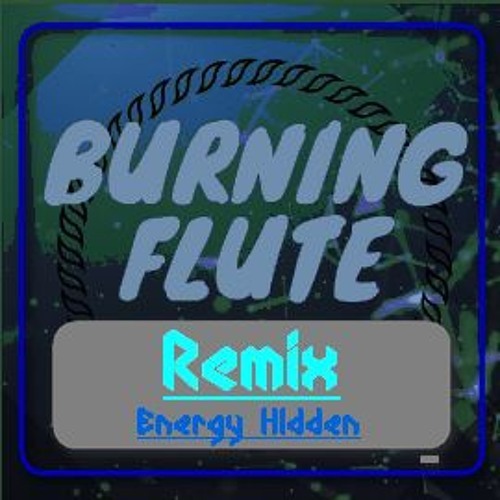 Kannkrel - Burning Flute (Energy Hidden Remix) Buy = Free Download Free Download: http://ito.mx/LdVq Bueno pues este es un pequelo remix de Burning Flute de mi amigo Kannkrel, espero les guste Follow Kannkrel: °°°SoundCloud: https://soundcloud.com/kannkrel °°°Facebook: www.facebook.com/Kannkrel-234367570271530 °°°YouTube: ito.mx/Ld47 °°°Twitter: twitter.com/kannkrel °°°Instagram: www.instagram.com/kannkrel/ Follow Me: °°°Twitter: https://twitter.com/energyhidden °°°Soundcloud: https://soundcloud.com/energyhidden °°°Youtube: http://ito.mx/Ld48 °°°Unreleased Tracks: https://soundcloud.com/energyhidden_unreleased Enjoy... DUDEEEESSSSSSSSS!! !